CBE Fresh + Waste Water Level Indicator Kit. 12V LED test panel for the control of a drinking water tank. It also warns when the waste water tank is full. 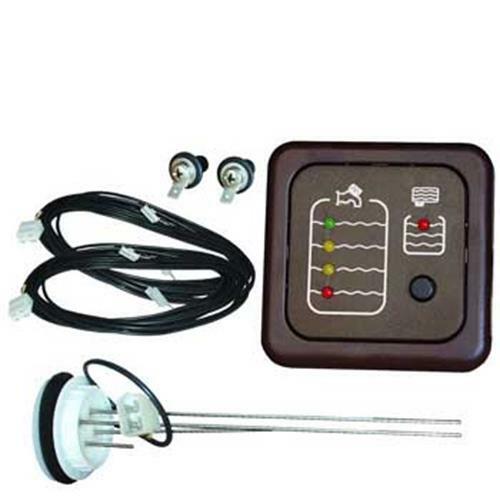 Waste water tank probe "SSP"
The water level sensor, our ref. 129672, should be suitable.